kindness | Therapy is Dandy! A standard 50 minute hour long therapy session is $100. If you have a different plan, please contact me to see if there is a possibility that I could bill your insurance as an out of network provider. 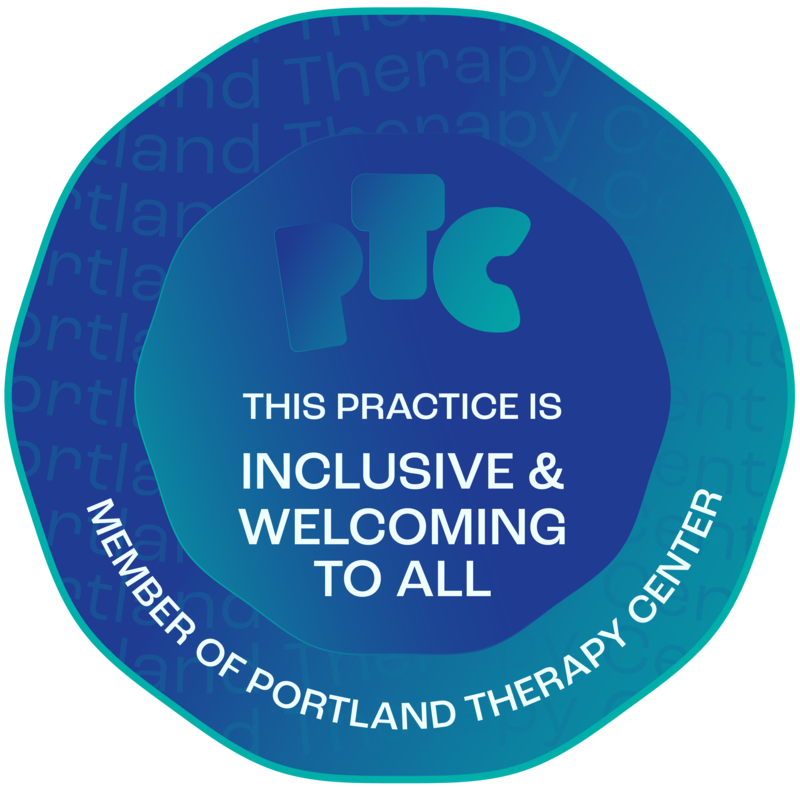 12 SE 14th Avenue, Suite 104 Portland, OR 97214. It is one block south of East Burnside.